100% possible at Sugar Fix! Gain the confidence you deserve with the KöR Whitening Deep Bleaching™ system the newest, and greatest whitening procedure on the market. It works by restoring your teeth’s ability to absorb oxygen. The oxygen from its whitening gel is absorbed deeply into the tooth, dissolving stain molecules. A combination of at home and in-office treatment is completed over a two-week time span. Astonishing results? Absolutely. Sensitivity? Nonexistent. 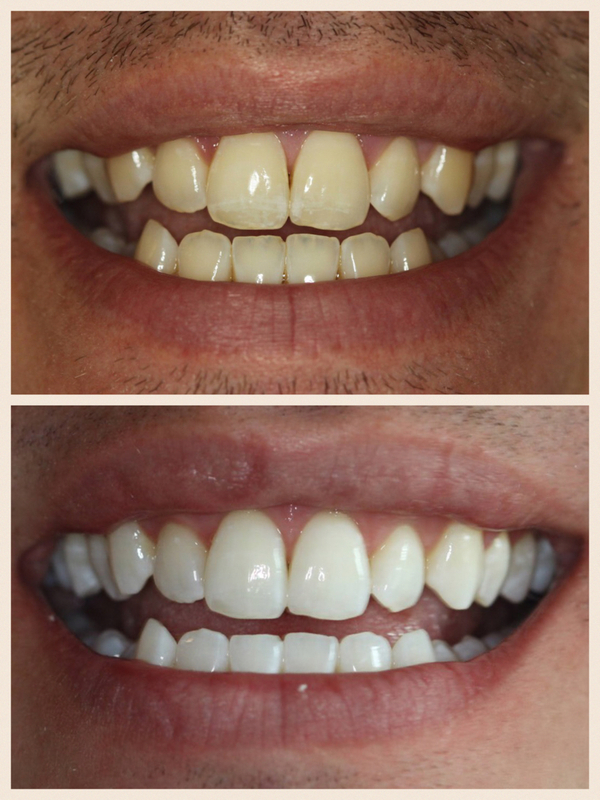 We will first make molds of your teeth so you can have your own unique, ultra-comfortable KöR Whitening Trays. You’ll wear your KöR Whitening Trays for two weeks at home while you sleep. The KöR Whitening Deep Bleaching System is completed with a final visit at Sugar Fix. It will not prevent you from giving up any of the wonderful things in life that already make you smile. 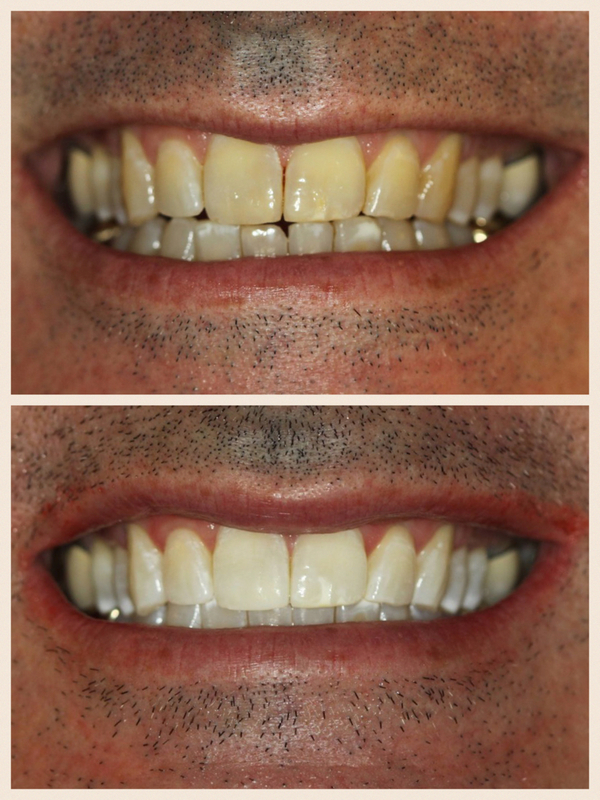 The results of the KöR Whitening Deep Bleaching™ System are incredible. Goodies such as #coffee, #lattes, #redwine and #tea (so good for you!). How boring would life be without those simple beverages that make us happy and yes, make us smile? You can sip those delicious drinks with confidence! If that is not something to smile about, then we don’t know what is. 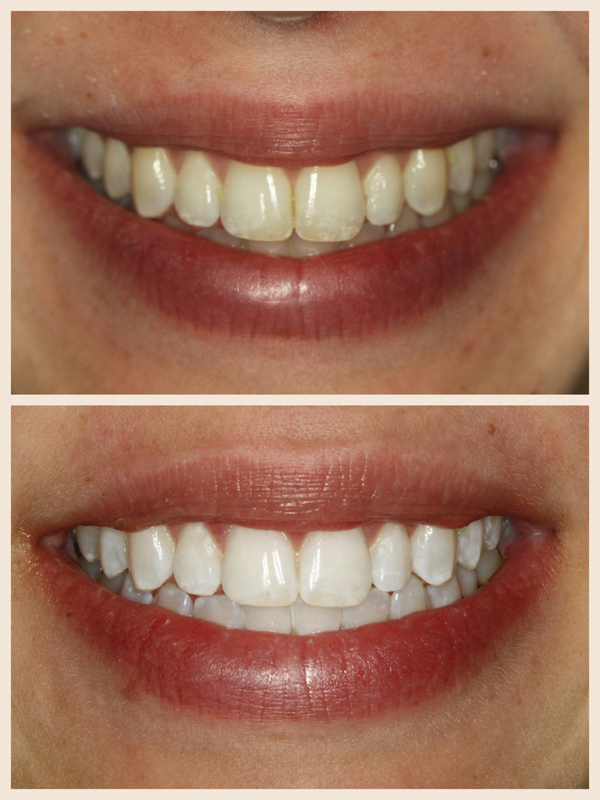 Come in to see what Dr. Jessica T. Emery and her dental team can do for you! Schedule your first step to the beautiful white teeth you’ve been waiting for.